Have you ever considered starting your own company? It can be a lot easier than you expected and with our help and guidance it can be a much smoother process. We have listed some useful information on grants and funding available for start-up companies in Ireland. 1. Is there EU funding is available? Check what EU funding is available to you and your company, and how to apply for it. 2. What resources are available? 3. 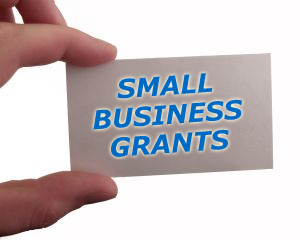 What Grants are available?